Did we say that she's Filipina? We loved Wreck it Ralph 2 and part of the reason behind it is because of a woman who is heavily responsible for the movie that it is now, which is opening in cinemas on November 21. 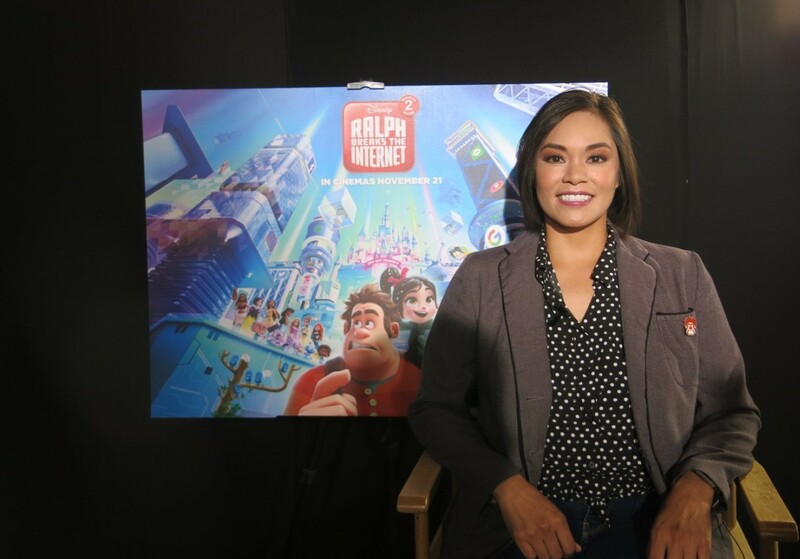 Meet Josie Trinidad, the head of story for Disney’s upcoming Ralph Breaks the Internet: Wreck-It Ralph 2, the much-awaited sequel to 2012’s Wreck-It Ralph. 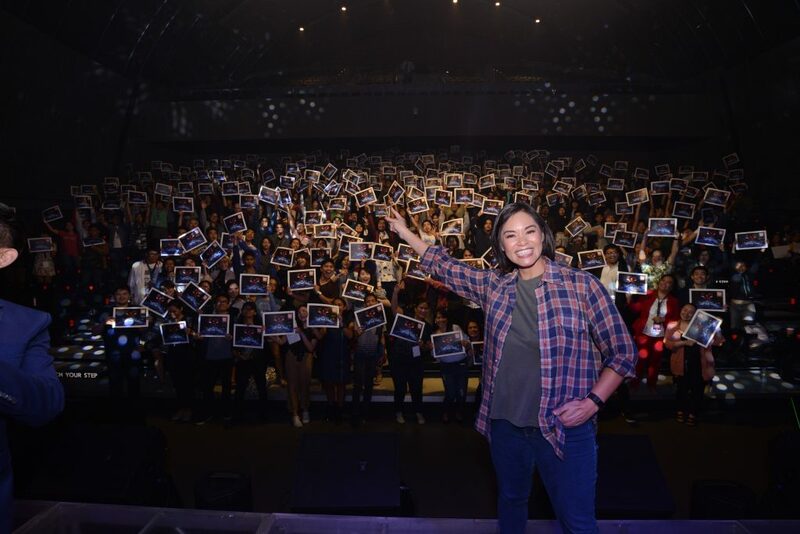 Josie recently visited the Philippines to talk to fellow Filipino animators at the 2018 Animahenasyon, Philippine Animation Festival, sharing her experiences and life journey to aspiring animators nationwide. “I can’t tell you what a dream come true everything on this film has been for the animators,” Trinidad told the crowd at the festival about her experience working on Ralph Breaks the Internet: Wreck-It Ralph 2. 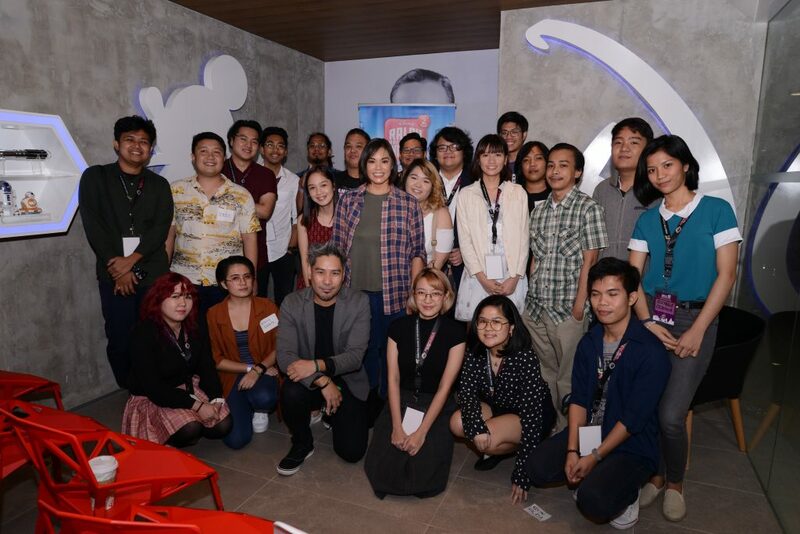 The proudly Filipino animator, who oversaw the film’s story team (the group responsible for translating the script to its first visual form), shared the animation process at Walt Disney Animation Studios. She also showed behind-the-scenes videos and several clips from Ralph Breaks the Internet: Wreck-It Ralph 2! Lucky! According to Trinidad, once the directors give their idea for a film, the team goes on full-on research mode. “We start every film we do with research,” she said. “We’re passionate about research because we care for the believability of our stories.” Plus, research can be so much fun! For example, for Moana the animation team went on a research trip to the beautiful islands of Polynesia. The answer: One Wilshire Boulevard, a data center in Los Angeles, California, which houses all internet communication for the U.S. It wasn’t quite like visiting the exotic islands of Polynesia, but what they saw awed and inspired the team to create a visual for the world wide web that would be relatable to audiences in the much same way that the power strip a.k.a. Game Central Station did in the first film. “We started to envision that the internet was like a major city, like Manhattan and Manila,” said Trinidad. Just like the stories she helps create for Disney, Trinidad’s real-life success as one of the Filipino animators at Disney is an inspiration for Filipino animators. Be sure to catch Ralph Breaks the Internet: Wreck-It Ralph 2 as it opens in Philippine cinemas on November 21!